Our hope and desire as an organization is to educate, inform and inspire young people towards national and global development, and the social media series is one of our many ways of doing so. 1. 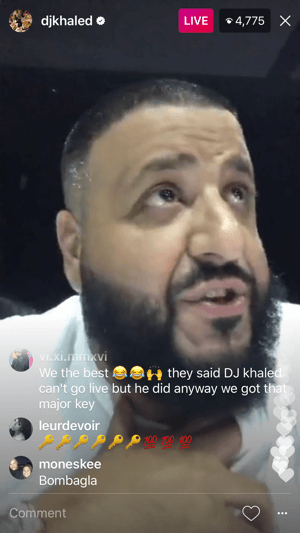 Instagram Live-This is one of the similar features shared with Facebook; although Facebook allows you to replay the videos after the livestream ends, Instagram only allows that for 24 hours like any other Insta story. But Instagram live is quite fun; you can pin comments, hide live video from certain users, turn off notifications & comments and save your video after the live stream ends. 2. 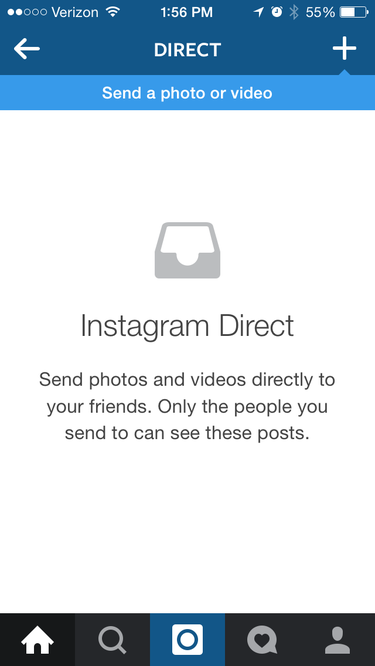 Instagram Direct- This feature allows you to send a picture directly to one or a group of people, allowing restricted comments about it to just that group. So if a picture is ‘private’, the whole Insta world doesn’t have to see it. 3. Insta-Facebook Friendship- since both platforms have the same boss, it isn’t surprising that they share features too, such as the Insta/FB stories, creativity and ads packages. Although there are differences, Mark Zuckerberg has created a link between both sites, so much so that your Instagram account is linked back to your Facebook account. 4. Live Edits- Both Facebook & Instagram allow you do this. If you put up a post and there is an error in it, you can easily go back and make an edit without necessarily deleting the post and having to share it again. Typos happen a lot of times, but this feature allows you to make your corrections and still have your likes and comments. 5. Data Consumption- Not everyone might agree, but it is a known fact that the Instagram app consumes data the most. You can literally use up 1GB on Instagram alone, and that a lot! Scrolling through pictures and video takes up averagely 50- 100MB, to upload a picture is about 2MB and a video upload is almost 300MB. You can actually switch to ‘use less data’ in your settings, but that makes video preload quite slow. Sincerely, you can never totally recount all the features on Instagram or social media as a whole. There will always be something more. The more reason why we hope you will share your comments and views, and tell us which features you love the most on Instagram. Do follow our Instagram handle via ‘@converse4change’, and on our website-www.converse4change.com.